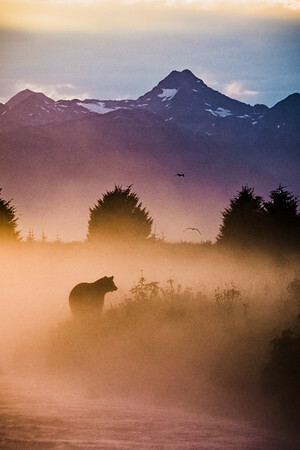 A collection of my best landscape photography from ancient eastern Europe to the wilds of Alaska. 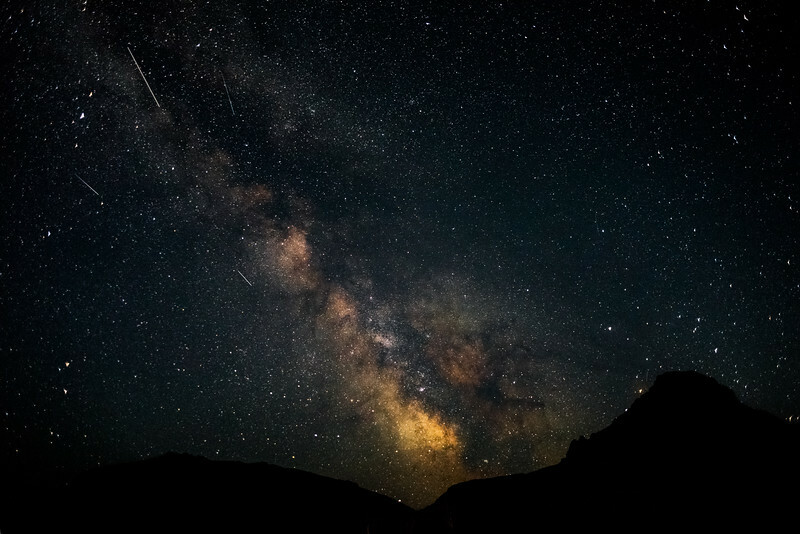 Printed through Bay Photo Labs of California, these Prints are sure to give a little bit of adventure to your home or buisness. 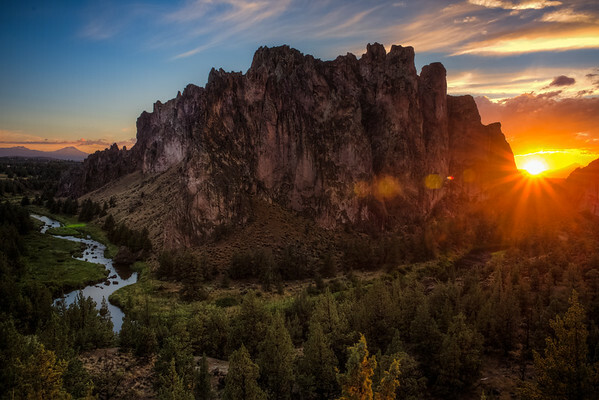 The sun rises over Smith Rock State Park near Bend, Oregon. 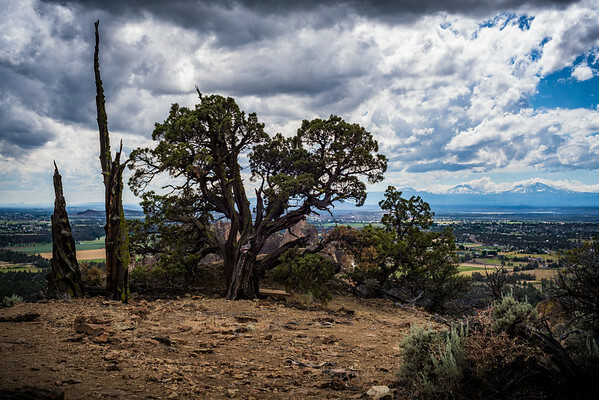 The remnants of three trees on the peak of Smith Rock with the Three Sisters Mountains in the background. 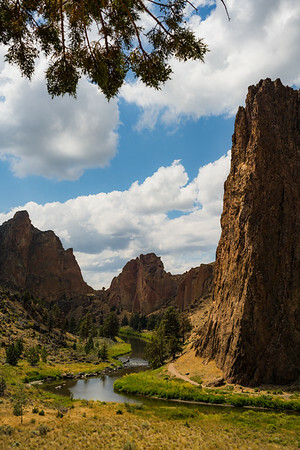 A trail winds along through the interior of Smith Rock State Park near Bend, Oregon. 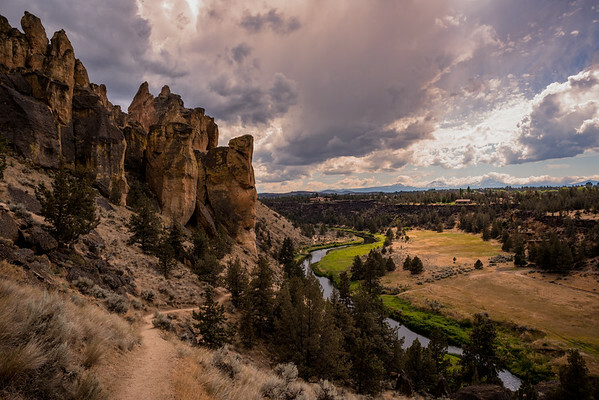 A trail follows a winding river alongside rock formations at Smith Rock State Park near Bend, Oregon. 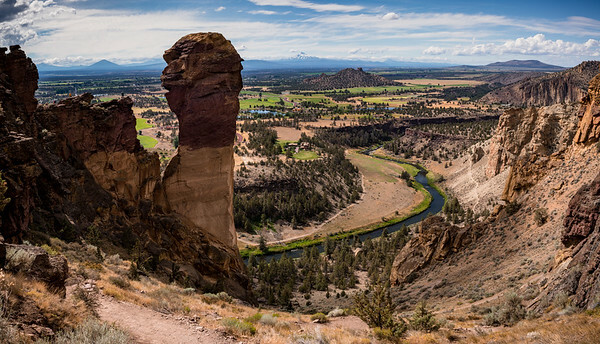 The summer sun beats down into the green and red valleys of Smith Rock State Park near Bend, Oregon. 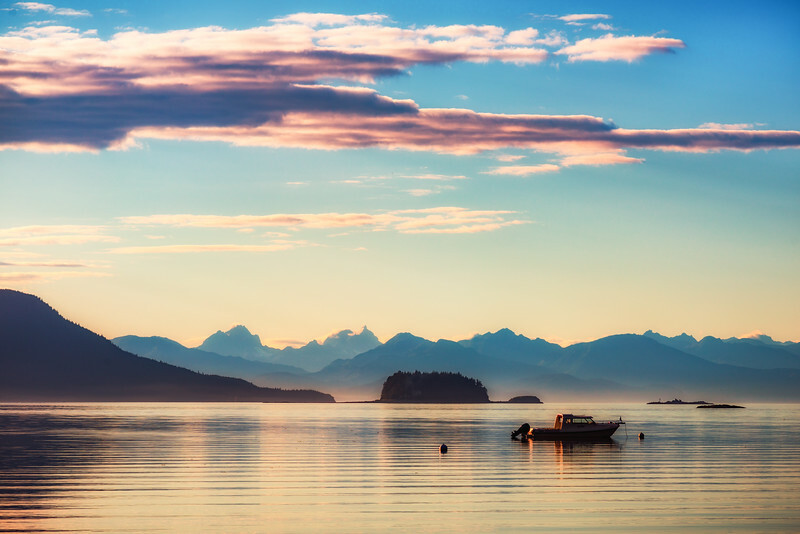 A pink sunset over a fishing boat at Lena Point near Juneau, Alaska. 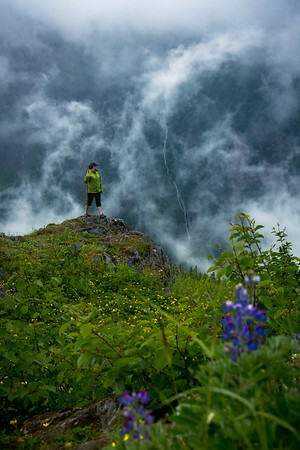 We hike across Alaskan mountain ridges among summer flowers and flowing falls, near Juneau Alaska. 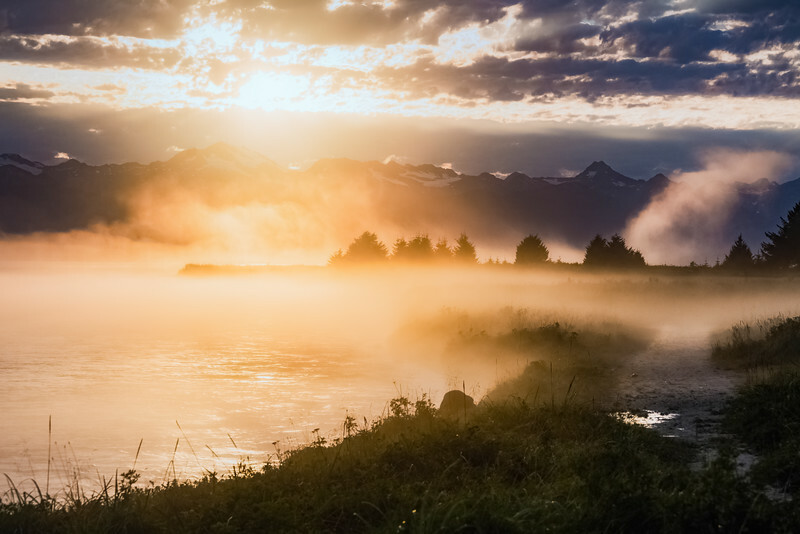 The summer sun sets over a misty beach near Juneau Alaska. 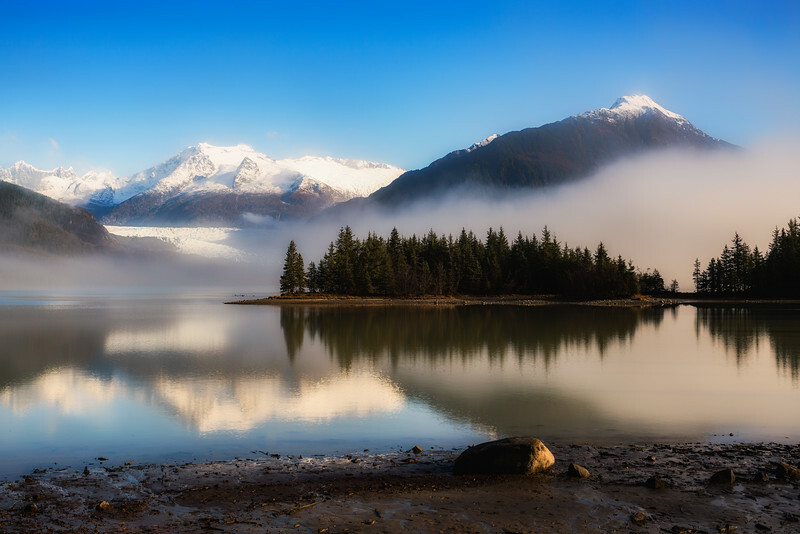 Herbert Glacier reaches over the mountain toward the forest, near Juneau Alaska. 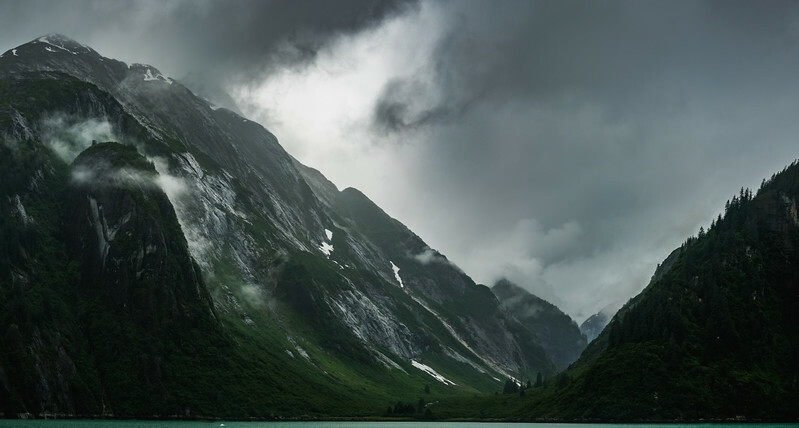 Stormy Skies broil over a peaceful Alaskan Vale.